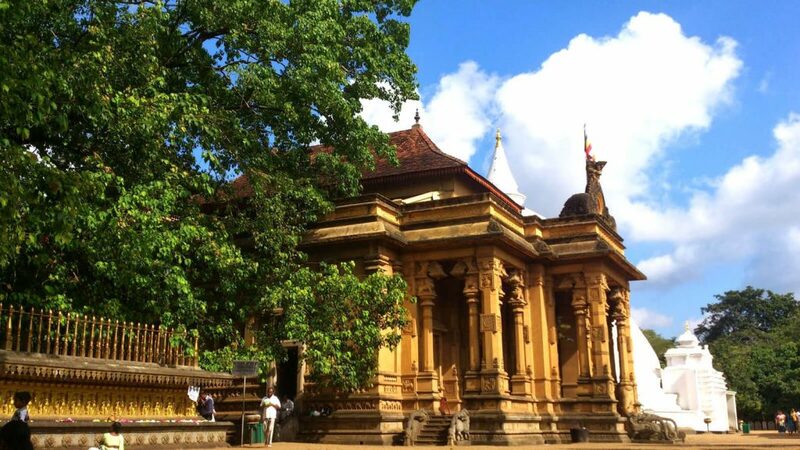 Legend: After King Ravana’s death, Vibeeshana was coroneted as King of Lanka by Lakshmana at Kelaniya. There are murals enshrined outside the Buddhist temple depicting the crowning of Vibeeshana. The Kelani River is mentioned in the Valmiki Ramayana and Vibeeshana palace was said to be on the banks of this river.